How to get the best from your camera when taking photos of models & details. 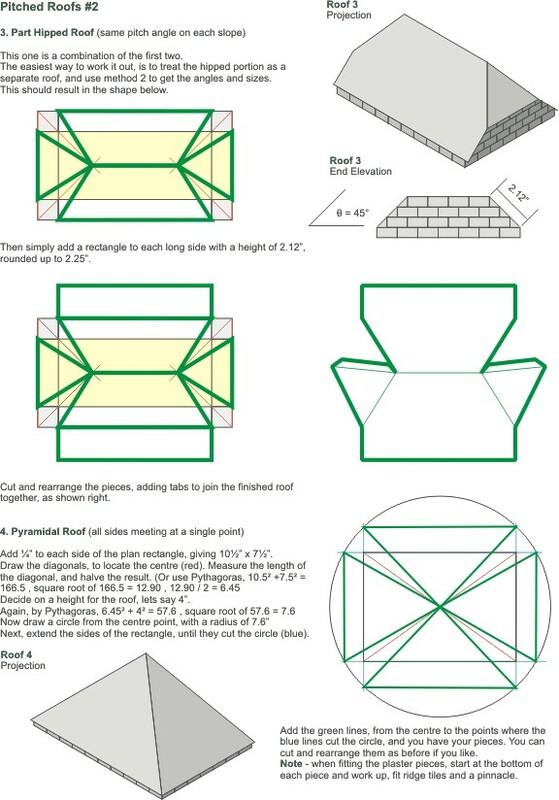 How to make complex cone shapes for roofs with different sizes and slopes. 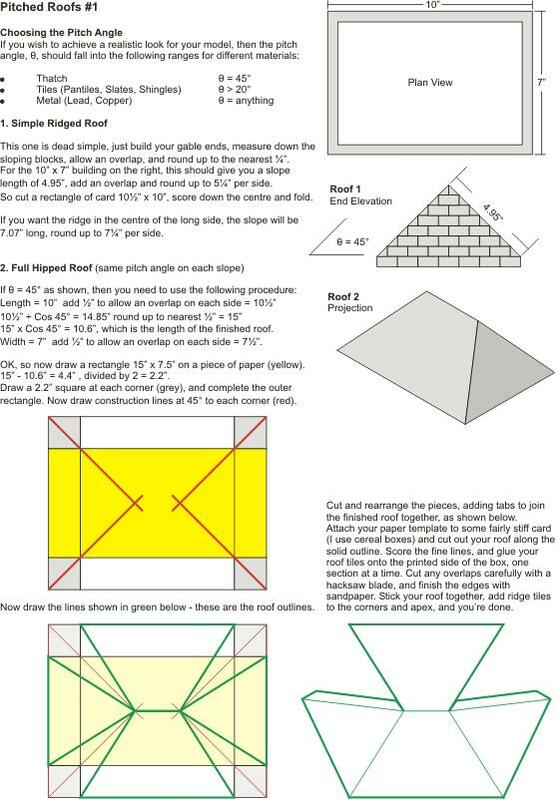 Instructions for making half-hipped and pyramidal roof templates. 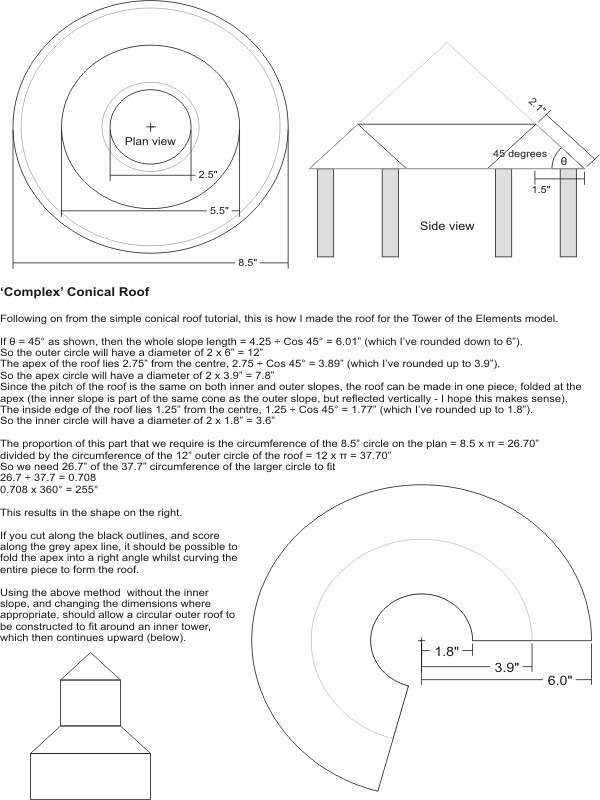 Building a steampunk telescope with annotated steps. How to make a precision applicator for scenic materials from a plastic milk bottle. Making fan coral from skeletal hydrangea flowers. Making a cube of force from printed acetate, with full-colour template to download. 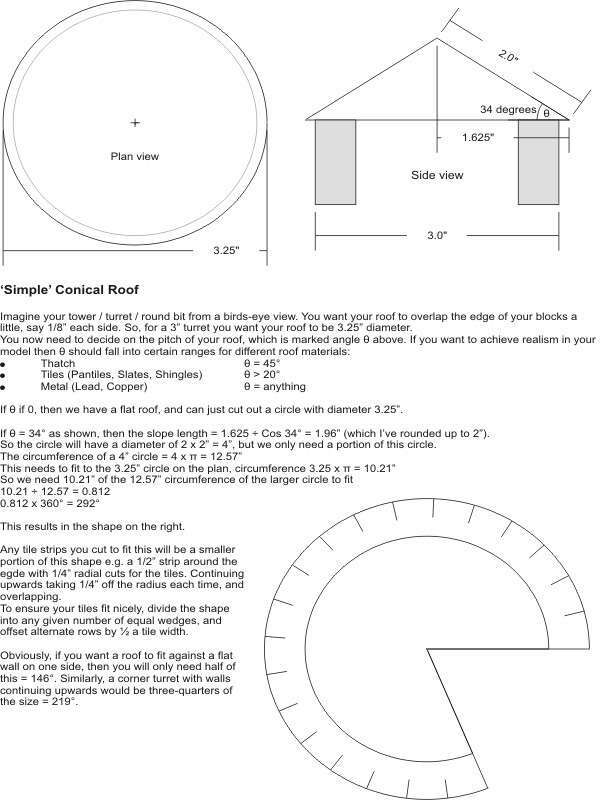 Adding a 'Kawoosh' to a model Stargate.